Mentor Vietnamese students to think out of the box. Train Vietnamese students to develop 'Project management' / development capabilities. Train Vietnamese students to give them 'Problem solving' experience and knowledge. 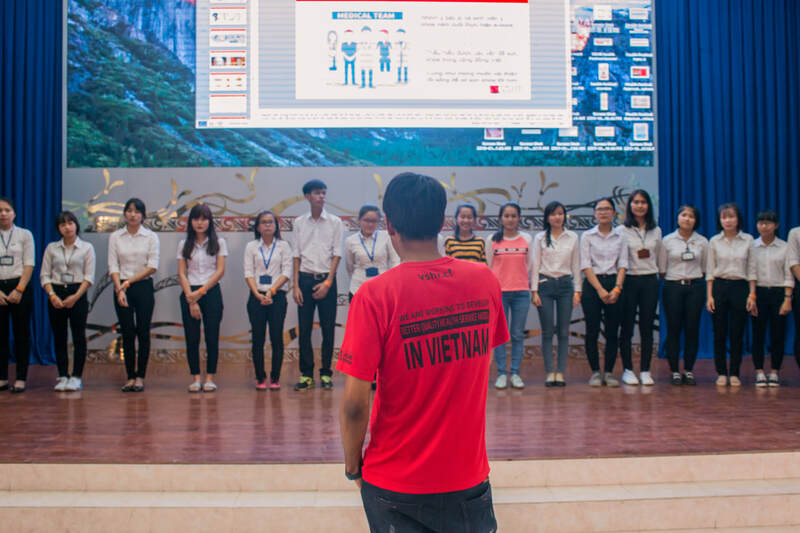 Foster 'Presentation', Inter personal skills among Vietnamese students. Make Vietnamese students understand about the value of contributing in social development. Student teams will NOT require to pay any REGISTRATION FEES to join this contest. Vietnam Social Health Revolution is the sponsor of all team's registration fees! You can build your project in Vietnamese or English Language. NOW to 22nd February 2019. ​So what are you waiting for? Register now to be in the season 2019's finale! Thống kê địa phương cho thấy rằng có hơn 325,000 sinh viên ra trường không có việc làm tại Việt Nam. Không may là khoảng 200,000 trong số đó là sinh-viên-mới-ra-trường. Tại sao? So Let's Start Now ! Vietnam's Amazing Student 2019 Registration starting from Now to 31 January 2019. Your team can have 2 - 4 members. Register your team Now! You will pick one of the following majors and develop your project on that topic. Vietnam's Amazing Student organizing committee will provide you a mentor to support you develop your project ! It will be an amazing experience for you to learn and develop a meaningful project. You will have 4 weeks to develop your project. After 4 weeks, all the contestant's project will be reviewed and top 4 will be selected for final round to determine the Champion and Runner up. Winners will receive Awards, certification, prize and help on their farther career development. Download the Contest's Briefing Pack (CBP)! The briefing pack will give all the details of the contest rules, tips and also help you to understand very detail about the contest. So download the briefing pack now! Child of Light, Pham Ngoc Thach University of Medicine. Developing Project on Vietnam Healthcare Support model. Team LMD, Ton Duc Thang University, University of Greenwich Vietnam. Developing project on Dog meat awareness and nutrition impacts on human body. THE PENCILS, Hoa Sen University, University of Transport and Communications, Posts and Telecommunications Institute of Technology, University of Economics and Law, Banking University. Developing project on community's health awareness. We have received around 10,000+ votes from the supports for the top finalist 4 teams in like one week of time! Here is the supporter's vote ranking. Team Pencils stands on top by achieving 60.7% votes!! Congratulations to Team Pencils ! John is Group IT Director of Hoan My Medical Corporation. Beside that he is formar in charge of IT Project Development for RMIT University. 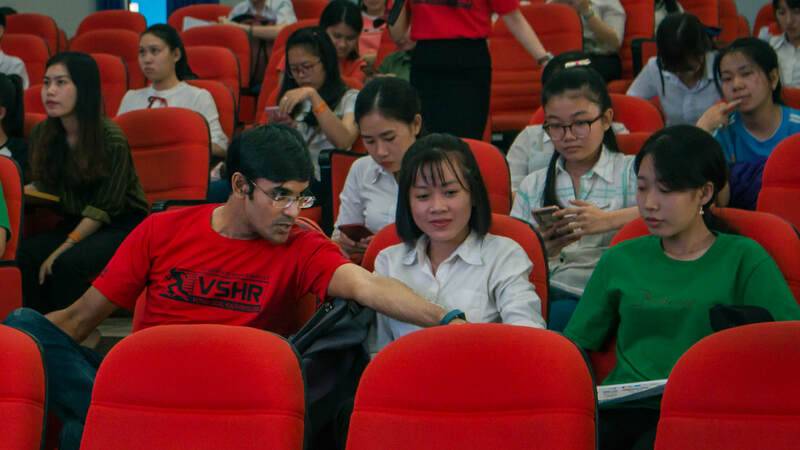 John is also Founder and President of Vietnam Social Health Revolution (VSHR). The purpose of 'Vietnam Social Health Revolution' is to to keep developing capabilities by scale and sustainable value stream to support - resolve different health related concerns in Vietnamese community and finally move forward to build a Quality health service model for all Vietnamese people. John is the Chief of Judge board for 'Vietnam's Amazing student' contest and also Chairman of 'Vietnam's Amazing Student' contest organizing team. ​This amazing group of people will be your mentor to develop your project on Vietnam' Amazing Student contest. Hayrettin Arisoy, School Manager, School of Technology, RMIT University. Cang Le, Project Manager, RMIT University Vietnam. Thao Vu, Research Officer, RMIT University Vietnam. Pham Truong Son, Director, LIN Center for Community Development. Pawel Gorski, Head of Impact Partnerships, iCare Benefits, Former President of AIESEC Vietnam. Le Dinh Hieu, CEO and Co-Founder, GAP Institute Vietnam. Pham Manh Tri, Manufacturing Director, Unilever Vietnam. Nhi Truong, Vice Manager, Social Development and Research Centre Vietnam. Prestigious Certificate - winners can include in their resume/CV, which will be very helpful for their employment and career development. Champion and Runner up trophies - an achievement of a student life time. Recognition - the Award Ceremony will be board-casted to social media. Opportunities to work with a group of great mentors. ​Incubator Award: The top 10 teams will be eligible to receive this incubator award. Incubator will support those teams to grow their projects and achieve their goals in bigger scale. 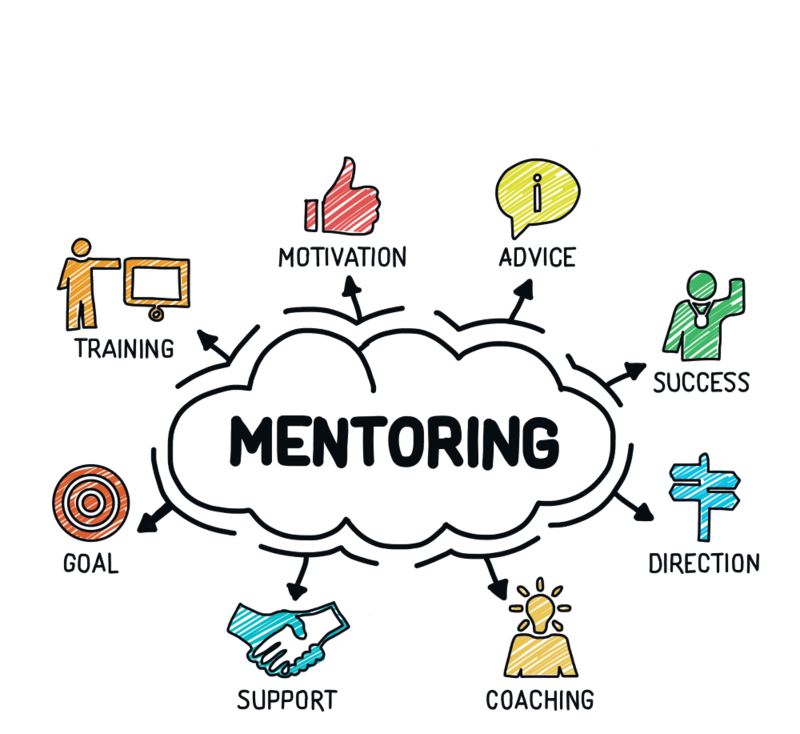 Mentoring Award: All team who will be selected for the first round will receive a mentor who will be training teams on 3P skills to get them ready for work and life. I am not at HCMC, how will I join this contest? Step 1: Submit your application online, you do it from your city. Step 2: If your team get selected for first round, we will give them a mentor. and you will work at your own city and develop your project during first round - 4 weeks. Your mentor may from same city or will work online with you. 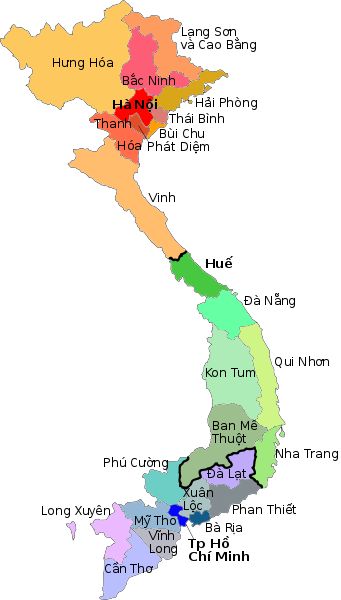 Step 3: If you become one of the top 4 teams based on your performance of the first round, then they will be invited to come to HCMC to join the final round show. So the team can join the contest from any city, and join the first round from their hometown, develop project and learn those three skills from mentor - project management, problem solving and presentation. We want different teams develop their projects in different cities, then those city's people will get benefit from you projects, not just in Ho Chi Minh City! Reach us if you have any question !